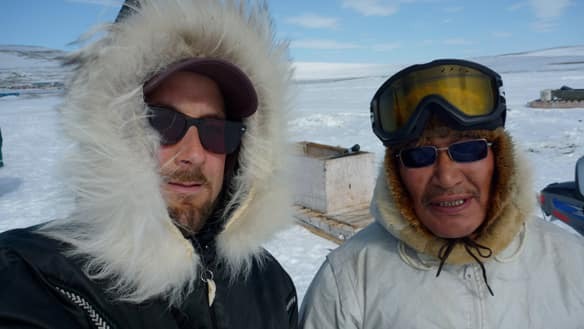 I was surfing on the internet the other day, and I've also found a mention of a great 3D documentary project about Johnny May, the Inuit aviator, on a website called touscoprod. It's quite new obviously, and you can become co-producer of the documentary and eventually be rewarded with some exclusive access to great contents and services (meeting with the director, previews, premiere tickets...). I'm in!